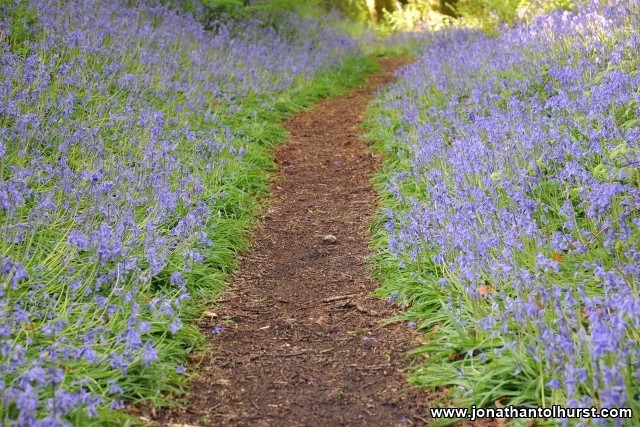 I adore bluebell woods and always make the effort to head back down to Dorset in the spring time to catch one of nature’s most magical spectacles. 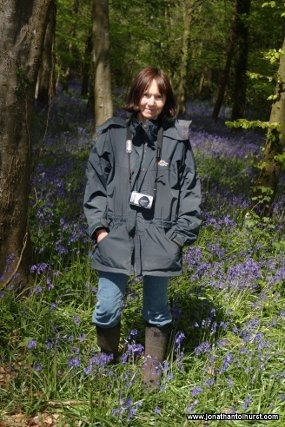 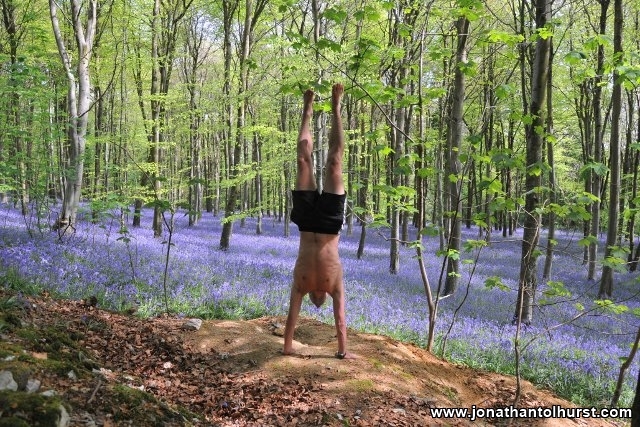 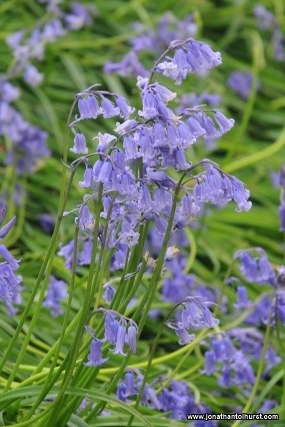 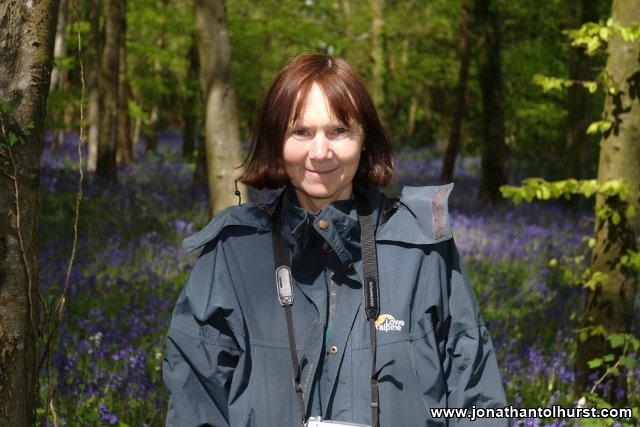 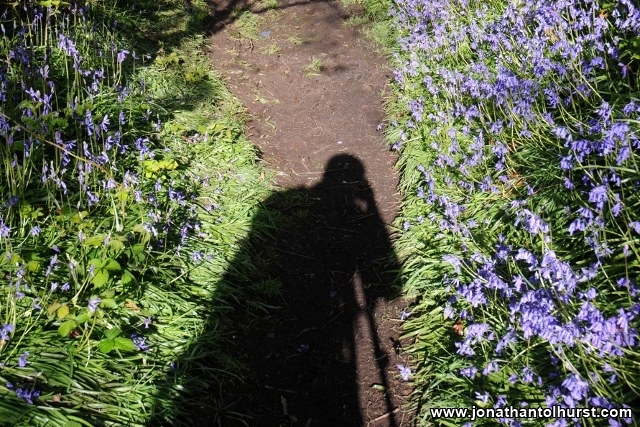 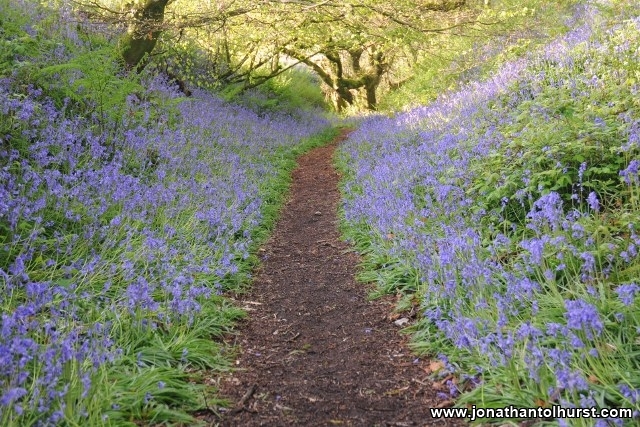 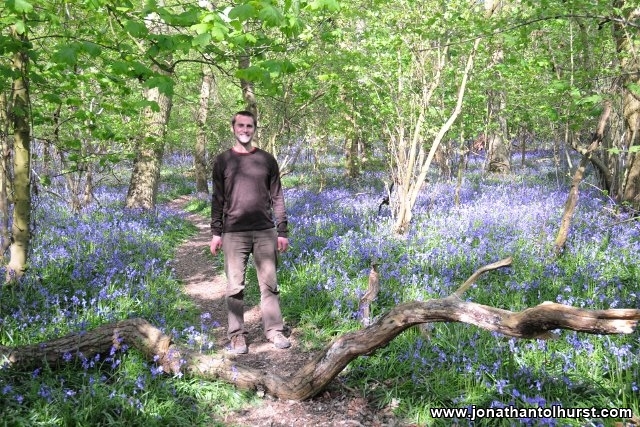 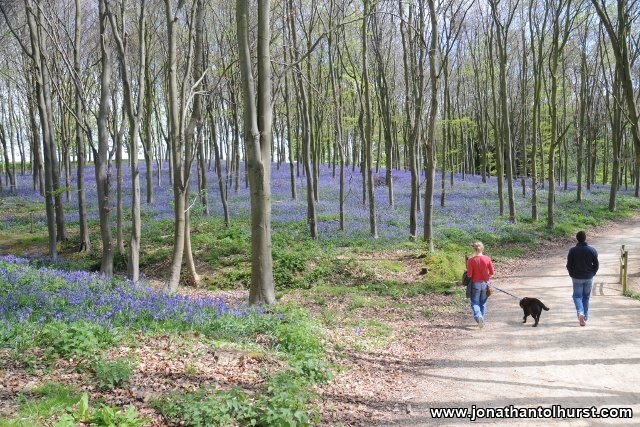 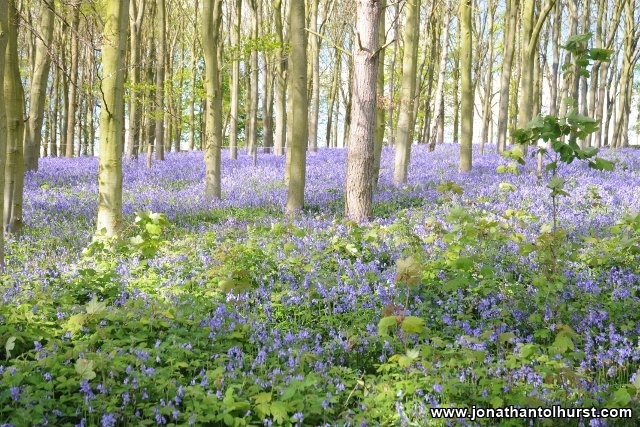 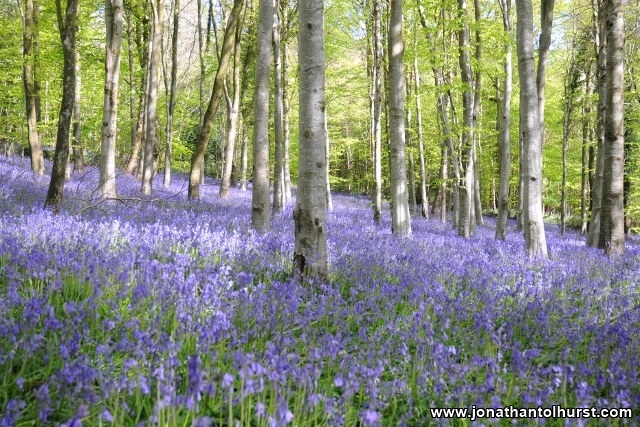 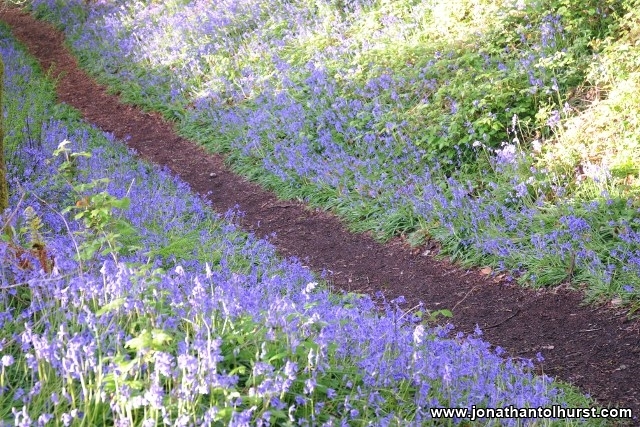 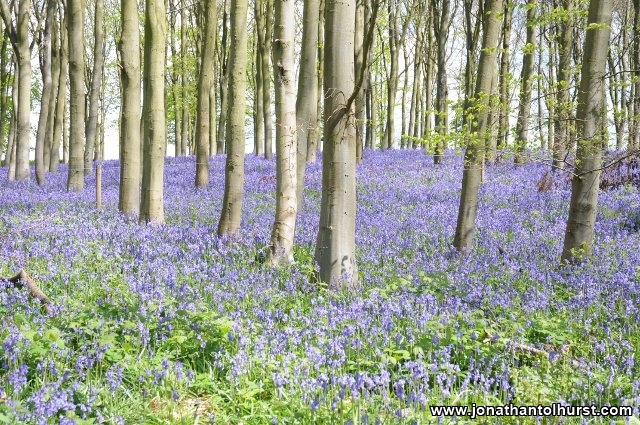 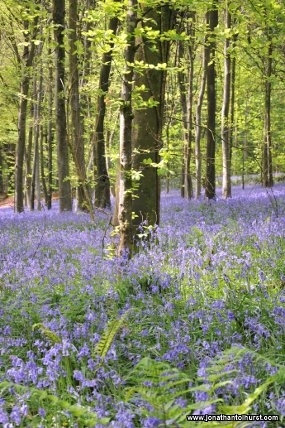 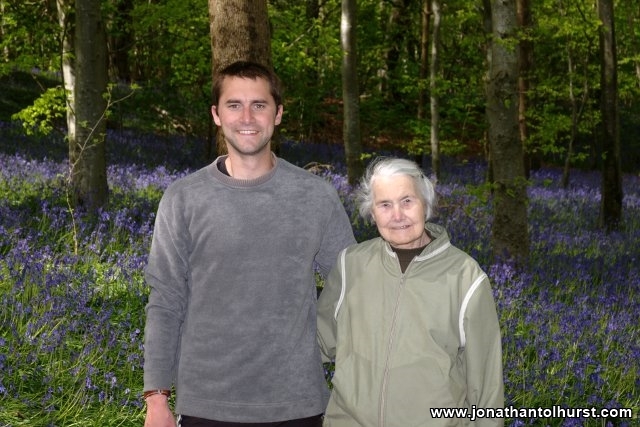 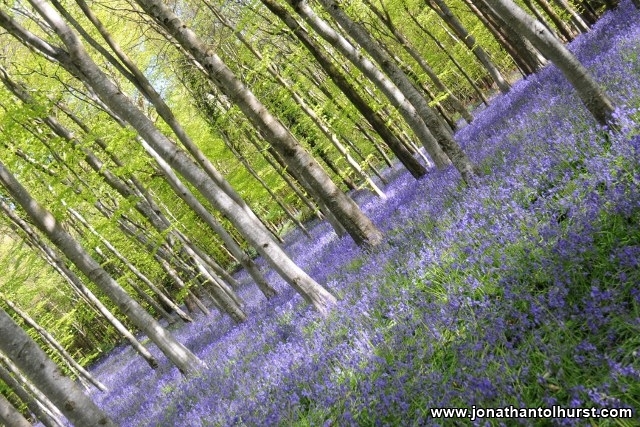 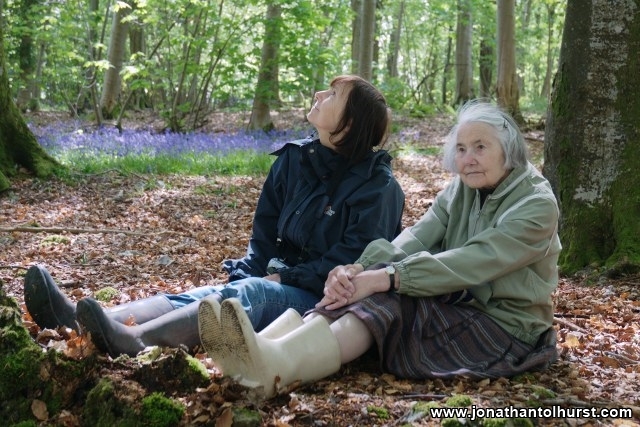 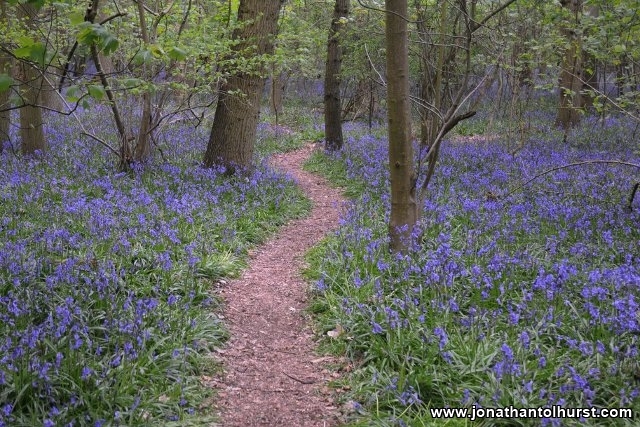 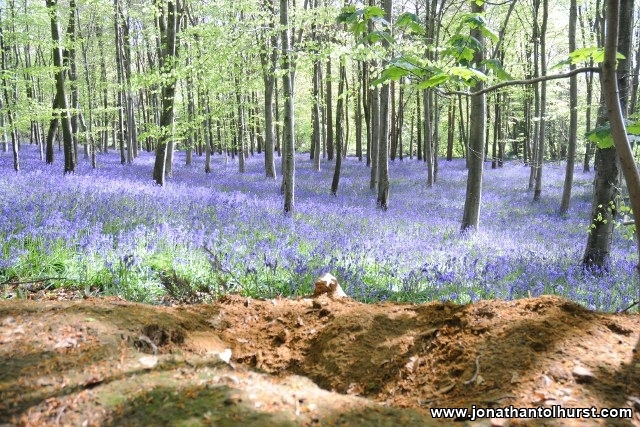 My personal favourite bluebell woods are Champernhaye’s forest and Coney’s castle in west Dorset. 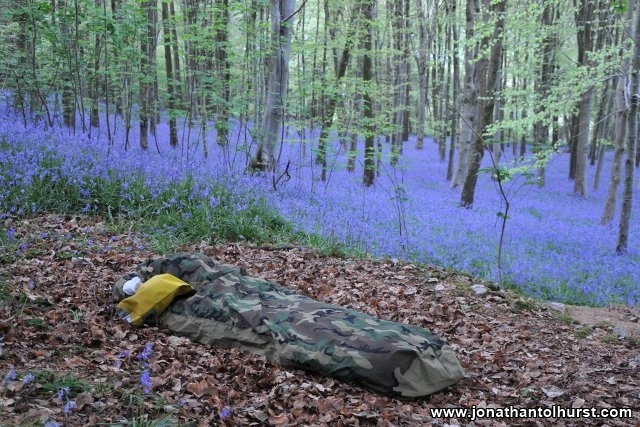 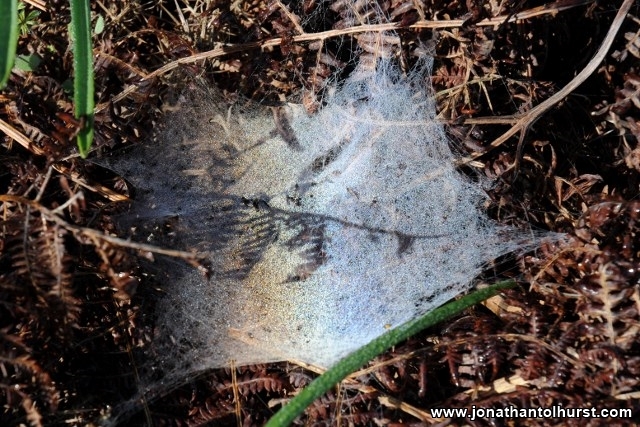 I love to spend a whole day just sitting in the woods at the peak of the season and watch the light changes. 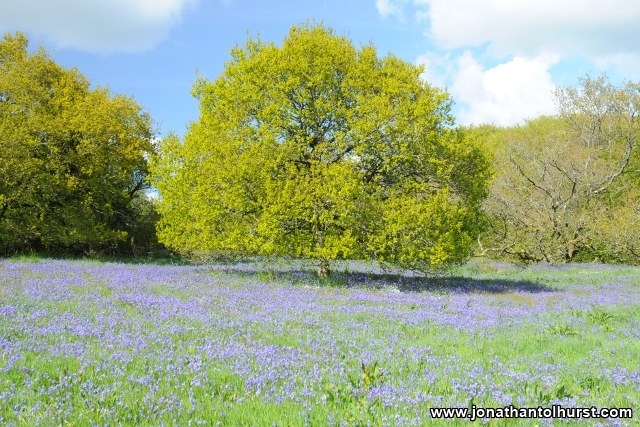 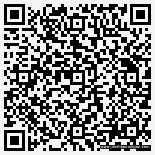 Dates vary slightly, so seek local advice, but generally speaking the last week of April/first week of May is usually a good time to visit.